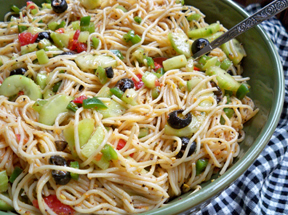 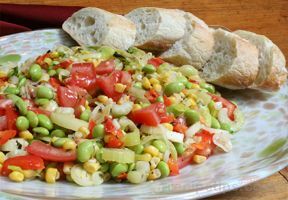 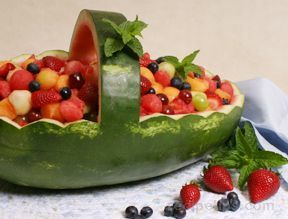 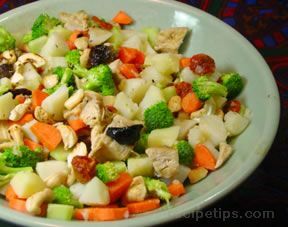 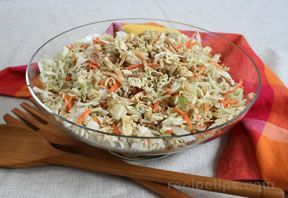 With our collection of Potluck Salad Recipes you will find a variety of salads that go well with any main dish which makes them perfect to serve at a potluck dinner. 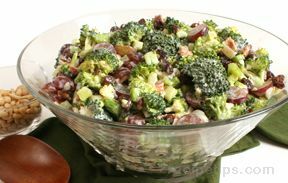 Any of these tasty salads are sure to be a hit at your next gathering. 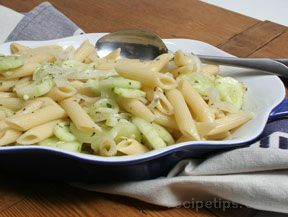 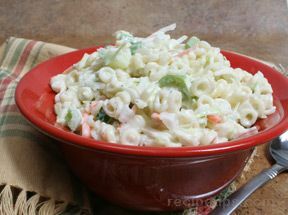 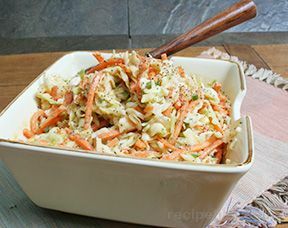 "We have a simple cole slaw that is great with sandwiches, along with a nice variety of pasta salads from which to choose. 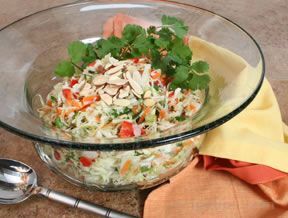 Our flavorful Taco Salad recipe can also be considered a main dish as well as a salad. 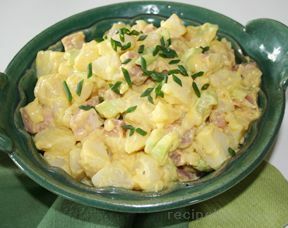 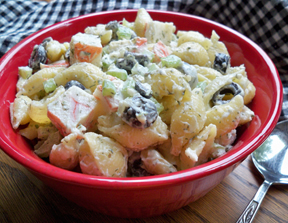 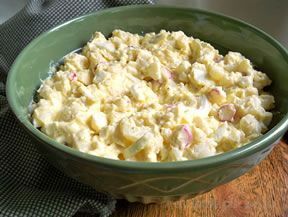 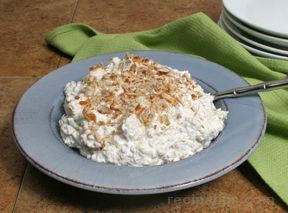 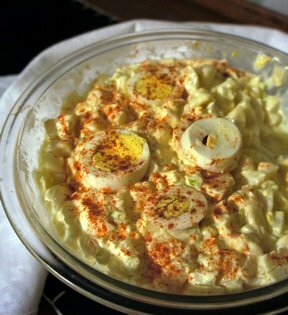 Of course, potato salad makes the perfect side to most any main dish. 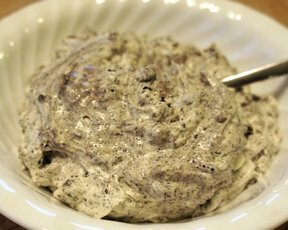 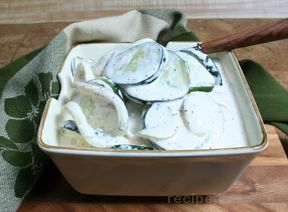 Don't forget about the kids, they will love the Cookies and Cream Salad recipe. 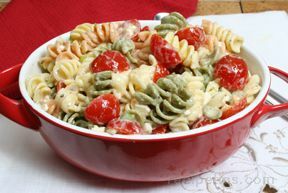 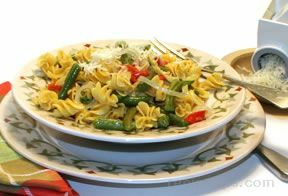 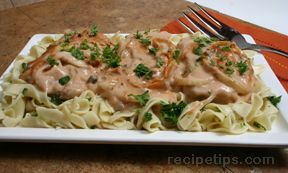 With this versatile selection of recipes, we are sure you will find one that is just right to share at your next potluck dinner."